I must be getting softer in my old age, as there is an attraction in this album I found difficult to ignore. There are no ear splitting guitar solos, heavy rocking numbers, or out and out blues songs. Instead there is quality throughout, from the songwriting to the playing, this album connected with me in a way that a lot of music doesn’t. Earl is in fact a group of musicians brought together by Michael Messer when he approached Stuart Earl and asked if he could make an album with Earl. He brought his “friends” and so there are a range of instruments here not normally seen. Guitarists include Messer and Earl, along with BJ Cole and Lyndon Webb, who play slide, lap steel, pedal steel, banjo and ukulele between them. Richard Causon is on keys, Simon Price on drums and Andy Crowdy on bass. Recorded live in a small studio, the result is a sheer delight to my ears. 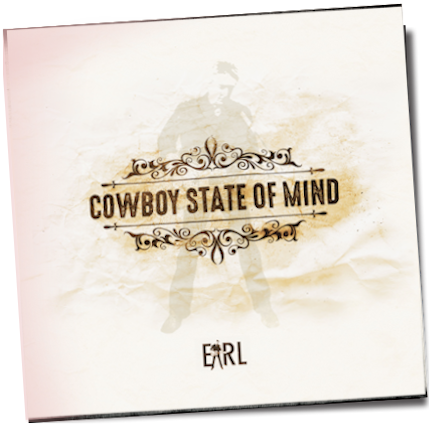 All songs are Earl originals and the album opens with Asleep At The Wheel, about as up tempo as it gets. Originally written as a blues, Messer suggested playing it with a light reggae feel and underlining with lap steel guitar. Great song! That’s What Tomorrow Is For is a beautiful, but sorrowful country song which has BJ Cole playing some delightful pedal steel. In contrast is the sunny Lucky In Love, a warm positive groove that conjures up a lazy time with the one you love, and Messer adds that special ingredient on electric slide. On Mind The Gap Earl sings “…make the days count, don’t count the days”, something we should all remember, and his other statement “…less is more, more or less”, completely describes this album. Faded Glory is about as far-out as the band gets, it’s a stripped back song that was originally quite heavy but with BJ playing his pedal steel through a ‘Moogerfooger’ pedal. I have no idea what it is, but it produces some weird sounds. There is nothing on this album that disappoints, it’s 100% quality. NetRhythms: "...you find yourself drawn in"
Previously trading as My Name Is Earl, the expansion from a duo to quartet has also brought a shorter moniker, but singer songwriter Stuart Earl remains the focus of this collection of blues and soul streaked Americana that sees the band joined by guest legends BJ Cole on pedal steel and blues slide maestro Michael Messer. Opening with blues shuffle Asleep At The Wheel, it’s a relaxed, easy rolling affair, mellow of mood and melodic of tune, the rock n rolling title track, Faded Glory and BLT all offering different shades of the blues while the steel weeping That’s What Tomorrow Is For, a choppy Mind The Gap, the Band-like Love Song and the soulful The Devil Drives with its tasty slide and keyboards lean to the country side of things. Nothing immediately leaps out at you, but the more you listen the more you find yourself drawn in to the warmth of the playing and Earl’s voice and before you know it you’re hitting the repeat play more often than you might have first imagined. Hi Stuart, I have your CD, and it’s great. I have listened to it so many times I think it is wearing out. Good songs and good music. First, let me congratulate you on a very good press pack - you'd be amazed at the number of packs I get with only a CD in them, sometimes a handwritten cover and nothing else. 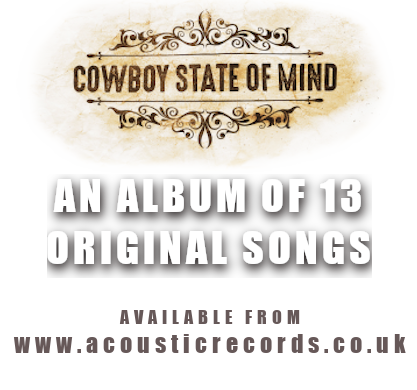 Secondly, love the album - very relaxed and laid back with a great mix of a country vibe, blues playing and great songs. Expect airplay soon!